A new formula two-seater electric trail bike to get the most out of urban riding and enjoy leisure moments on the mountain trails. Dare to discover how far the road goes. Unleash your freedom. Connect with nature. Enjoy roads unknown up to now. Feel the pleasure of silence again. Turn any day in your city into an unforgettable ride. Squeeze the last second out of your free time. Torrot presents the new MOVAK, an advanced electric urban trail bike model to enjoy riding in the city just as much as the best moments of leisure on the mountain trails. The Movak has a 90-minute range and a one-hour charge time. 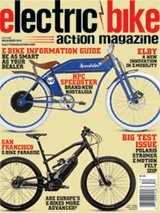 The leading manufacturer of electric motorcycles announces the launch of its much awaited Movak. Torrot’s new automatic, two-seater electric trail bike will be commercialized from the last quarter of this year. Lovers of urban excursions can now make their reservation through the link: TORROT MOVAK. 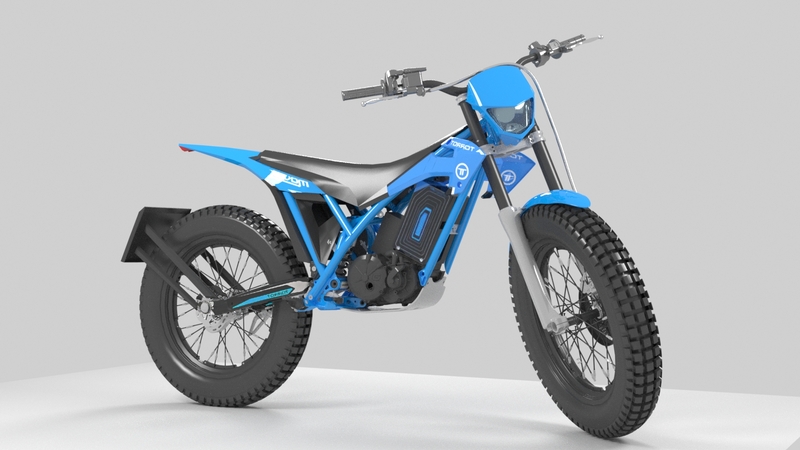 Torrot’s new trail bike model features the very latest technology developed by the leading brand in electric vehicles in our country, including its brushless DC motor, air-cooled with a nominal power of 5 kW and L3e-A1 homologation. An assembly powered by the latest generation lithium-polymer battery offering an estimated range of 90 to 120 minutes, with a short charging time of only 1 hour. Torrot’s new Movak features a robust steel alloy tubular frame, tried and tested by GasGas. This set-up is added to with a lightweight aluminium swingarm, with linkage system adding to the stability of its suspension system, with front fork and hydraulic rear shock absorber. Torrot’s new all-terrain sports an attractive design in the brand’s characteristic, emblematic electric blue color. A captivating image complemented by matt black spoked aluminium wheels and disc brakes, plus a set of mixed tires that ensure perfect adaptation and adherence to any type of terrain. The time you spend having fun is never wasted. Lovers of excursions can now book their new Movak through this link on the Torrot website.